Online betting saw its inception in the year 1994. 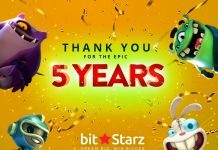 Since then, this industry has rendered players an easy and effective way to participate in multiple betting activities from all around the world. However, presently a majority of betting platforms focus on a centralized system of administration. While it offers uniformity in the process, setbacks such as security issues, prolonged processing, lack of flexibility, etc. cannot be overlooked. These challenges fail to offer users with reliable opportunities they expect from the modern betting platforms. The system offers anonymous betting that conceals identities of all participants and bookmakers. Bookmakers – Users can become their betting company and offer competitive odds for a particular game and gain enjoy benefits of a betting company. Participants – Through CyBet token users can place bets on different games as per their preferences. Miners – A determined percentage of transaction fee is used to pay the miners to allow processing of various transactions. The smart contract ensures security and transparency within the CyBet platform. 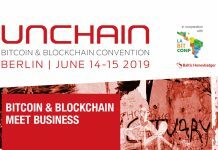 It stores all the important sports-related data securely in a blockchain. The data is extracted from multiple authentic sources. Moreover, bookmakers use this contract to decide or set the odds for a particular game and place the bets. After players have placed their bets, the smart contract creates a game structure, which acts as an interface to participate. It is a mini contract that acts as an interface for players to effectively place their bets. 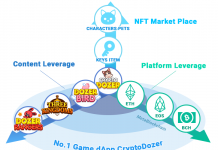 The game structure is controlled by a smart contract. Once it is activated, participants can place their bets and their respective betting information is stored in this structure. However, the tokens they have used to participate in betting activities are secured in the smart contract. When the bookmaker’s stakes are depleted, the main contract deactivates the game structure and secure within the blockchain. This ensures that there is no tampering with the data during the game session. CyBet is a revolutionizing blockchain-based technology that aims to eliminate inefficiencies of the online betting realm. 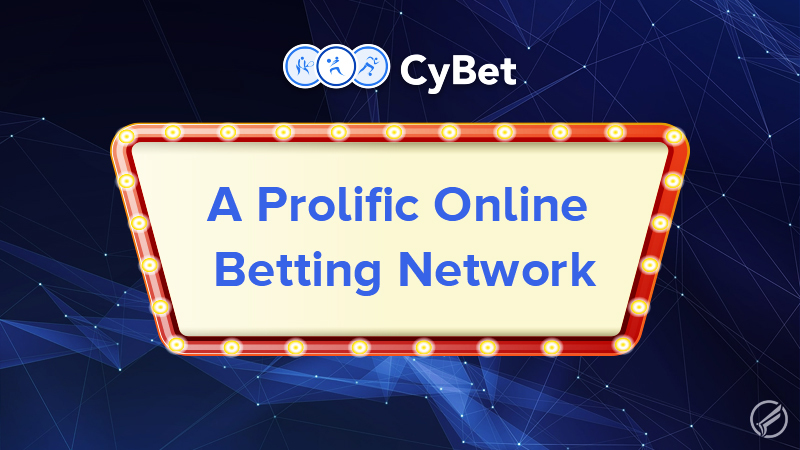 By offering a streamlined approach, the network envisions to offer optimized winning opportunities to the online players of this domain. Next articleCryptocurrencies dragging Blockchain through the mud?